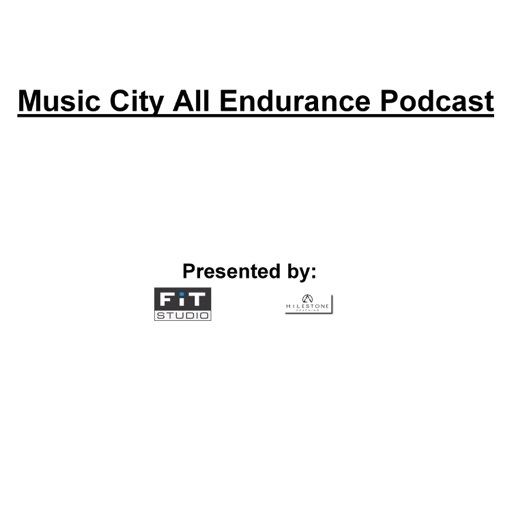 Welcome Motivated Athletes to the Music City All Endurance Podcast, presented by Milestone Racing and Fit Studio. This is the podcast of athletes, by athletes, for athletes. Our mission is to help athletes grow in Swimming, Biking and Running, with science and motivation. Really enjoy the content. Thanks for sharing all the great advise and workouts. Hopefully see you at some races in 2019! Excellent podcast, love the race updates and pointers for age-groupers. On today’s podcast we talk about: -Wins of the week -Workouts of the week -Duathlon Nationals Support the Music City All Endurance Podcast by sharing and providing 5-star reviews. Are you thinking about raising your game or getting started in triathlon with a coach? Email us at scott@fitstudiotn.com Please subscribe and share the Music City All Endurance Podcast on iTunes. On today’s podcast we talk about: -Researching Purchases -Wins of the week -Workouts of the week -Training Stress Score (TSS) -Cycling TSS -Running TSS -External Stress Support the Music City All Endurance Podcast by sharing and providing 5-star reviews. Are you thinking about raising your game or getting started in triathlon with a coach? Email us at scott@fitstudiotn.com Please subscribe and share the Music City All Endurance Podcast on iTunes. On today’s podcast we talk about: -Wins of the week -Workouts of the week -Tennessee Tri Buzz Calendar -Derek buys a new bike with Disc Brakes -We share our goals for 2019 Race Season Support the Music City All Endurance Podcast by sharing and providing 5-star reviews. Are you thinking about raising your game or getting started in triathlon with a coach? Email us at scott@fitstudiotn.com Please subscribe and share the Music City All Endurance Podcast on iTunes. On today’s podcast we talk about: -Wins of the week -Workouts of the week -Survey Results about the Music City All Endurance Podcast -Listeners 2019 Goals Support the Music City All Endurance Podcast by sharing and providing 5-star reviews. Are you thinking about raising your game or getting started in triathlon with a coach? Email us at scott@fitstudiotn.com Please subscribe and share the Music City All Endurance Podcast on iTunes. 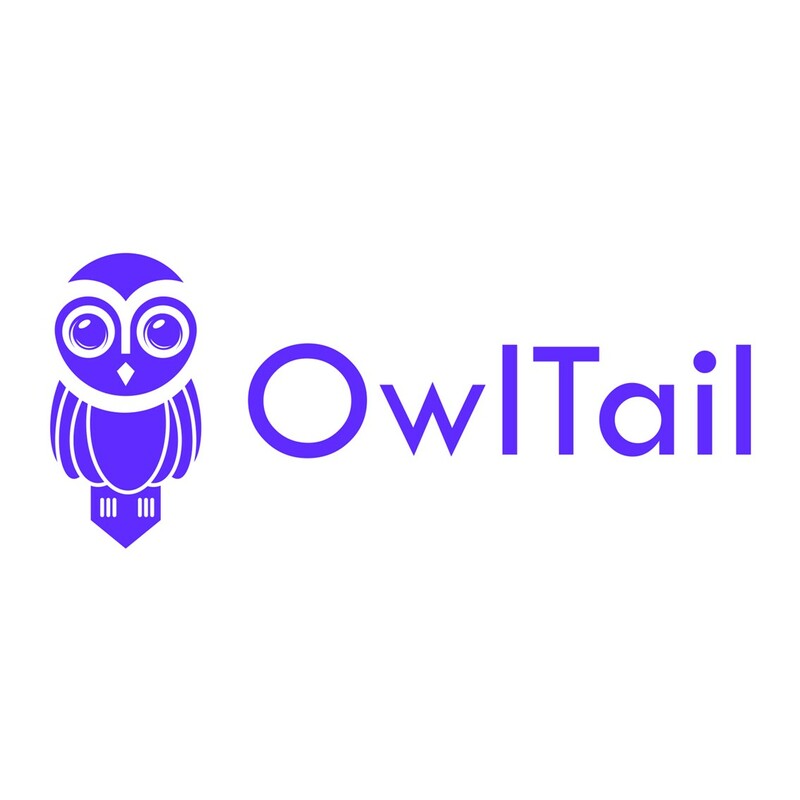 On today’s podcast we talk sit down and review Derek's FTP Test and talk about zwift and privacy. -Wins of the week -Workouts of the week -Zwift and Privacy -Derek's New FTP Test Support the Music City All Endurance Podcast by sharing and providing 5-star reviews. Are you thinking about raising your game or getting started in triathlon with a coach? Email us at scott@fitstudiotn.com Please subscribe and share the Music City All Endurance Podcast on iTunes.